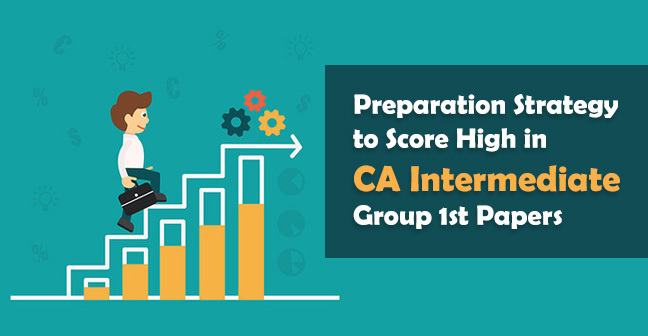 Do you know that regular studies, as well as regular revision, are vital for achieving success in CA IPCC exam? Without a regular revision, students soon start forgetting what they have studied in the past. 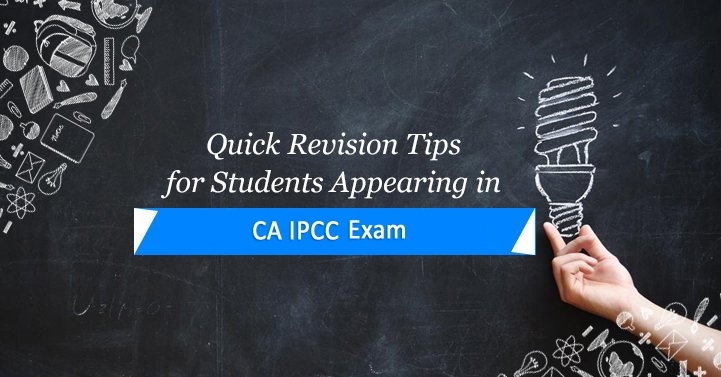 With so many acts, formulae, theory, and statistics embedded in the CA IPCC May 2019 exam, it becomes quintessential to have a few quick revisions tips in mind. Related: How To Prepare For IPCC Exams During Study Leaves? We share with you 9 very helpful revision tips for this prestigious exam that is on its way! 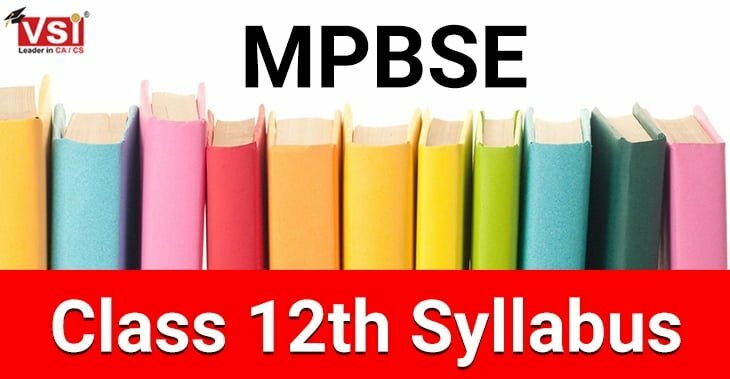 Follow few or follow all of these tips and you will be glad to know that you have confidently revised your entire syllabus in time! Daily Revision – This category includes revising all matter that has been read in a day. The best time is the night time as then you can go through all what you have studied in the day! So do this before going to sleep every night. Weekly Revision – Decide one day of the week for weekly revision. Keep a separate register that provides a quick glimpse of what chapters have been covered in a particular week. Revise all those chapters in just one day by going through the summaries and short notes. Monthly Revision – As this is the most elaborate part of the revision, you will have to take out at least a week’s time for this category of revision. First, note down how many and which chapters have to be covered in this one week. Divide all the chapters into seven days so that all topics get equal attention and time. We recommend an initial and final revision because this is not a one-time process. Rather, it is a process that has to be done several times. 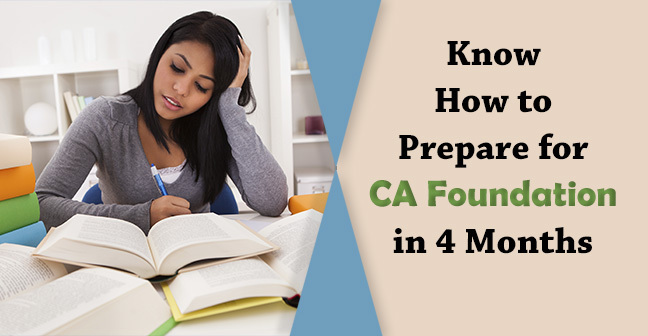 Therefore, keep revising the entire CA IPCC syllabus from the very beginning. Also, keep an entire month separately for revision only. Do you know why note making is recommended by many institutes and experienced mentors? The simple reason is that the notes prepared in your own handwriting are easy to remember. Moreover, every person has a different style for summarizing lessons. Hence, keep making notes regularly and also, keep revising them. 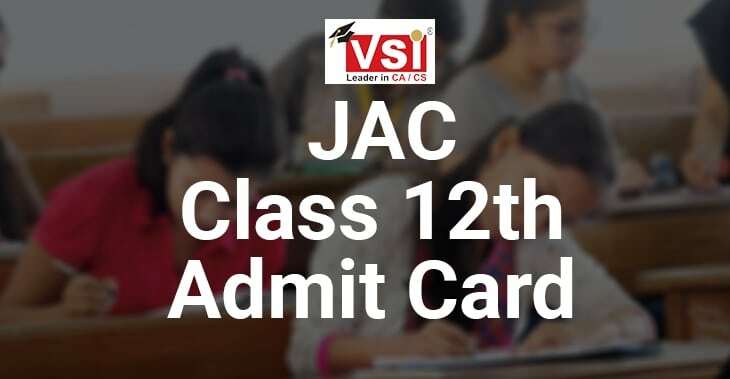 Name any subject of CA IPCC exam. Be it Law, Economics, Accounts or anyone else but don’t you think that every subject needs to be revised? Therefore, the point is to decide a specific time for each subject. Also, you can give more time to tough subjects and lesser time to those which you find easy! 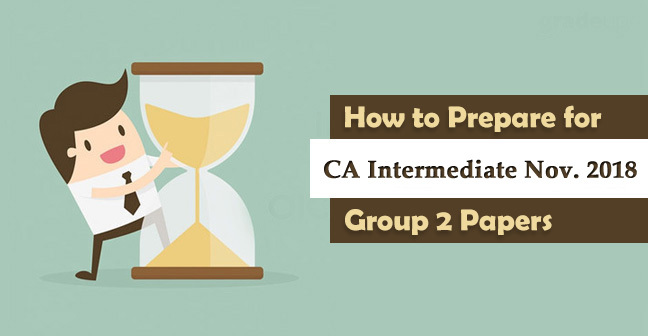 All candidates appearing for CA IPCC exam should make it clear that revision time is very precious. Hence, it should not be wasted upon searching books or notes for revision. 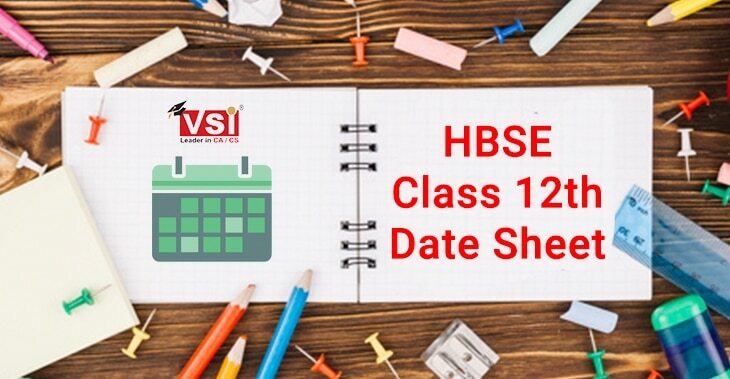 Plan much ahead that which books or study material will be consulted by you during the period of revision. This will help you save time that can be utilized efficiently on revision. Keep only a single book for revision for every subject. If you are wondering about this suggestion, let us make it clearer! In fact, when you read and revise the easier topics first, you cover many topics in less time. Hence, you feel confident as well as relaxed because of the complete portion of the syllabus. Reading easier parts first also leads to time-saving that can be used later for revising the tough subjects or areas. 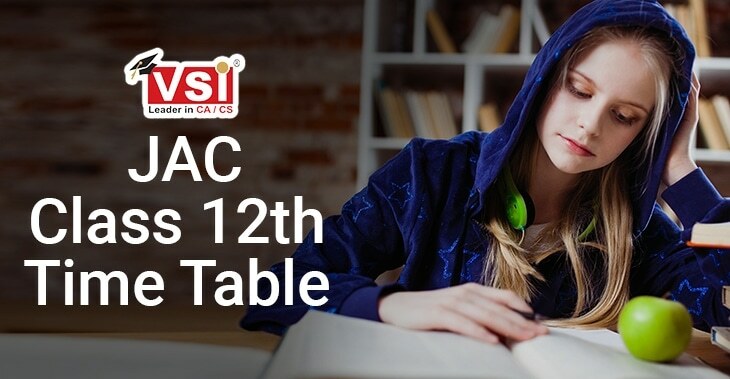 There are many institutes, places, and teachers that can help you with the quick and easy revision for CA IPCC exam syllabus. Therefore, do not miss any such opportunity. Revising from various sources will not only help you understand and remember things in a better way but will also let you catch certain points that you might have missed in your own personal revision schedule! Do you know there are certain online destinations too that help you revise your syllabus for CA IPCC exam in an easy and suitable way. Finding out such sources is also beneficial as it saves time and let you grasp more in less time. Last but not at all the least, whenever you are revising, stay focused. Do not think about anything else. Just concentrate on what you are reading and revising. Good concentration helps you remember things for a long period of time and revision definitely strengthens your command over what you have learned.